The largest expert database exclusively for plaintiff lawyers. Search then click to instantly read more than 580,000 full deposition transcripts online. Our legal team conducts on-demand research using third-party databases and sources. Make exclusive connections with plaintiff lawyers who can assist in your research. Today, more than 12,000 of the nation's most successful plaintiff firms have shared expert transcripts with TrialSmith - which exclusively serves the plaintiff bar. We help lawyers instantly access expert depositions, court testimony, Daubert challenges, disciplinary actions, medical articles, case law and more. Every search simultaneously connects lawyers with others who have experience with experts. More than 55,000 plaintiff lawyers and 76 trial lawyer associations exchange data through TrialSmith. Funding is exclusively provided by our national sponsors: Sage Settlement Consulting and Counsel Financial. Our tools help you win cases and perform better research on any expert witness. Find out more about each service and how to access them or simply run a search. 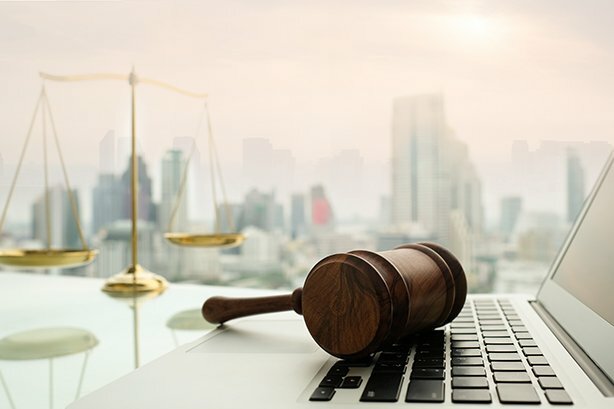 When you only have one hour to review the jury list, we can produce a complete background report in PDF format with a keyword index for each juror, within minutes. Just schedule voir dire with our team and send the juror list. Every search automatically includes matches from Medline including full abstracts. One-click ordering of articles makes it easy to instantly locate difficult-to-find literature, with delivery within 2-4 hours. We offer the most comprehensive Expert Knowledge Map available, prepared by researchers using numerous sources. And our Expert Challenge Study gives you a detailed report of any expert's testimonial and challenge history. Live monthly webinars exclusively for trial lawyers.